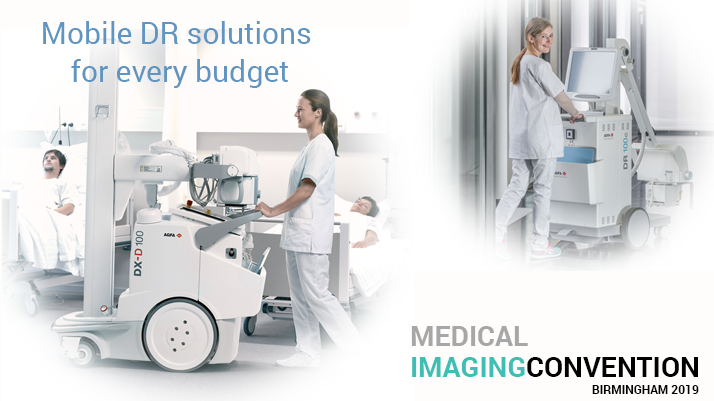 Agfa will be exhibiting at the MIC and with DX-D 100+ and DR 100e physically presenting the range of mobile DR systems. 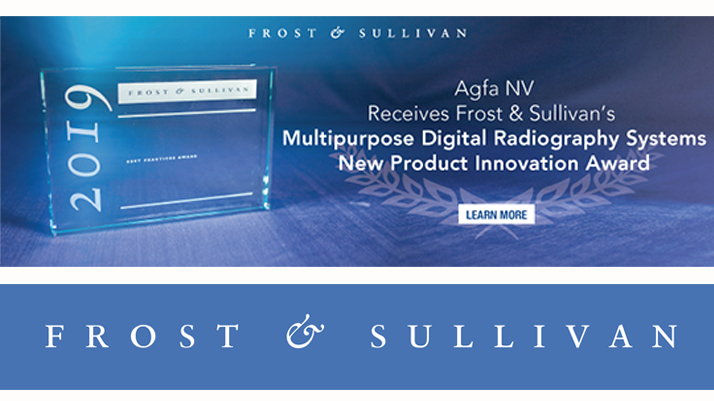 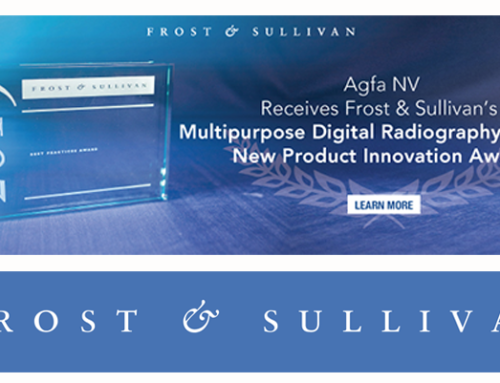 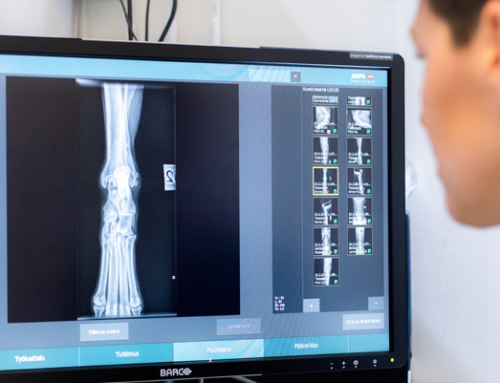 Another focus item will be specific demos as on Intelligent Radiography with smoother workflows, consistent high-quality images, and increased productivity from Agfa’s complete CR and DR portfolio based on intelligent MUSICA. 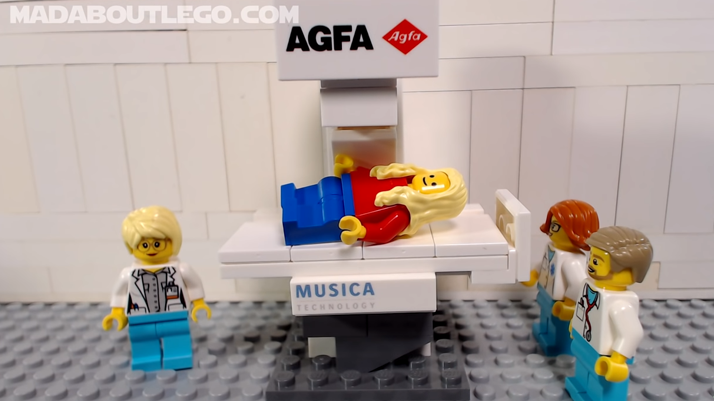 For over 20 years, Agfa’s MUSICA image processing has been synonymous with quality medical imaging. 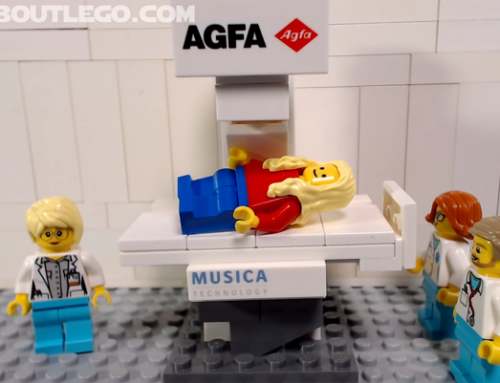 But MUSICA is by far more than that: It also stands for the acquisition workstation for controlling your diagnostic workflow, and integrated clinical and workflow analysis tools. 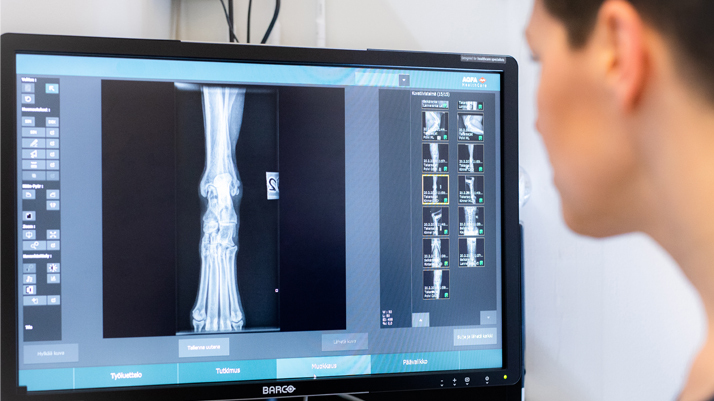 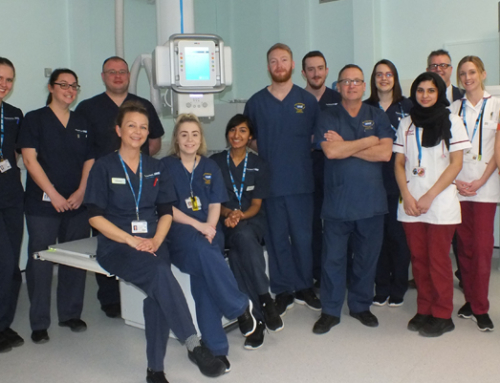 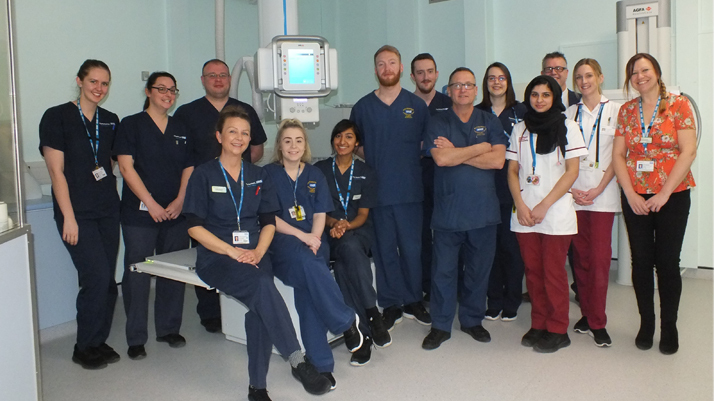 Thus, visitors can gain good insights into Agfa’s DR world of mobile, U-Arm, ceiling-suspended, and floor-mounted DR systems and beyond that, of Genrad/Fluoroscopy DR. Follow a demo at stand 338.